If you’ve ever passed through Maida Vale, you may have been fooled by its calm and tranquil demeanour. It may look like any other residential suburb or neighbourhood in London, with lots of beautiful houses and nothing to do. However, it actually has a lot to offer those who are willing to take the time to explore. When looking for street art, you would usually expect it to bedeck the streets of Shoreditch or Camden Town. But surprisingly enough, Maida Vale has its very own gem, painted on the side of the kitchen and bathroom shop Day True. Elgin Avenue became a much brighter place once the owners commissioned street artist Findac to create a bold and beautiful piece of artwork in celebration of the shops first birthday. Picturesque waterside views, decorative canal boats and a whole host of welcoming restaurants are just some of the things that visitors to Little Venice will experience. You may choose to grab a coffee at one of the waterside cafés whilst taking in the scenery. Or you may opt for a relaxed ride in one of the canal boats, exploring the winding waterways that extend to ZSL London Zoo, Camden and beyond. 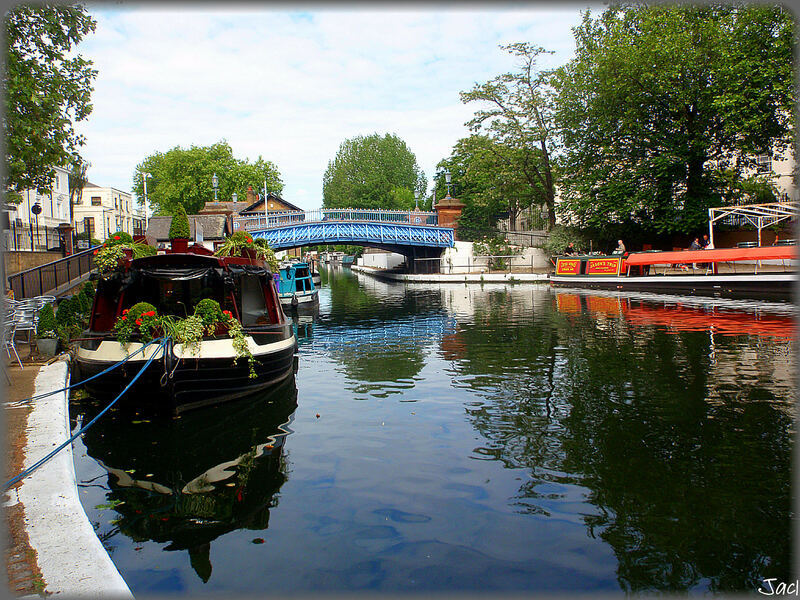 Whatever you decide to do whilst in Little Venice, you are sure to get some amazing photos and wonderful memories. If you’re in Maida Vale on a sunny day and just fancy sitting and watching the world go by then the Paddington Recreation Grounds is the perfect place to do so. With its beautiful, secluded rose gardens, you can escape the hustle and bustle of the day in the park. 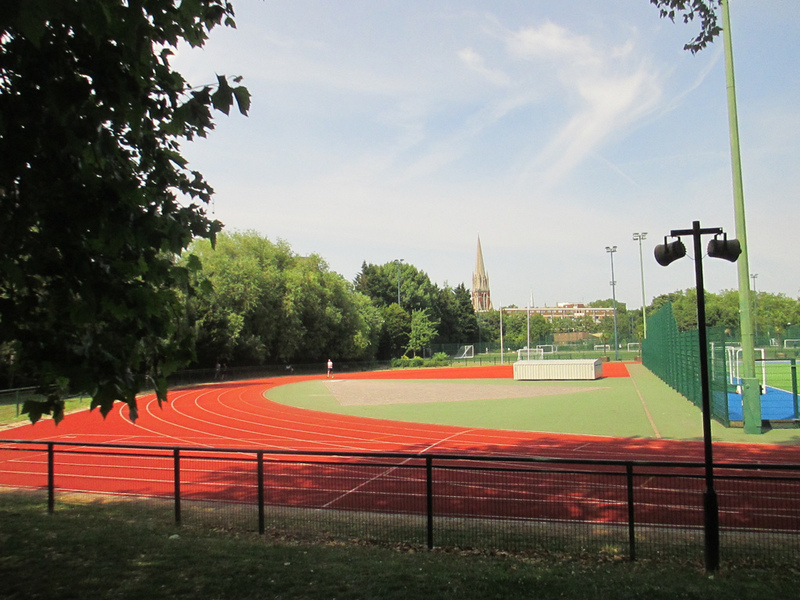 Or if you’re more into exercise than relaxation, the grounds have a running track that’s free to use for the public. And if you prefer to complete your workout on the grass, the park is made up of 27 acres; therefore, there is an abundance of room for that too. Having been open for over 30 years, the Puppet Theatre Barge has hosted thousands of puppet performances to those all around London. Every summer, the theatre tours the River Thames, and over the Christmas period, a number of festive performances are held at the theatre in Maida Vale. And what’s even more special about this venue is their commitment to education. The Puppet Theatre Barge also runs programmes in schools, making this theatre not only a great place to visit in Maida Vale but also an educational experience. For those of you who are fans of the BBC’s radio shows, you will have heard of Maida Vale Studios before in passing. Live sessions of classical, pop and rock music have been performed here, including the likes of The Beatles, Jimi Hendrix and David Bowie. Since the BBC first began in Maida Vale in 1934, it has been an important venue for music and remains this way today. You won’t be allowed in the building, but you never know what musicians you’ll find hanging around. Looking for a night full of one-man shows, music and cabaret” Then look no further than Maida Vale’s Canal Café Theatre. Located on the Little Venice canal and set above the Bridge House Pub, this 60-seat venue is the perfect spot to enjoy an evening of entertainment whilst in the area. For those comedy buffs among you, the theatre won’t disappoint. Every week from Thursday to Saturday, the Canal Café hosts NewsRevue, the world’s longest running live comedy show. Keep an eye on the calendar for their latest shows and performances because you really don’t want to miss out.